Re-Instate is a charity working to improve employment opportunities, quality of life and well-being for disadvantaged people in the London Borough of Bexley including people experiencing mental ill-health, people with learning disabilities and young people. A key part of the vision for Re-Instate is the provision of employment services that build sustainable recovery for people experiencing mental ill-health. Are you a man experiencing mental ill-health and/or isolation? Do you want a safe place to go to talk to others in a similar position whilst having a cuppa? The Meeting Point is a new men’s group that is run by and for men like you. 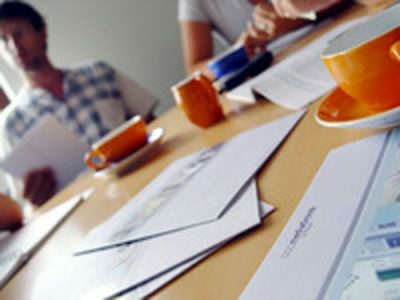 The next meeting is on Wednesday 17th April (runs every other Wednesday) between 10 AM – 12 PM. Call us on 01322 438 155 to confirm your attendance and we will put the kettle on. Re-Instate will be holding a Spring Open Day on Friday 26th April at 1-4 PM at our Community Hub in West Street, Erith. We will be highlighting our existing services supporting mental well-being at work, whilst showcasing our new and exciting Basils project. If you would like to find out about our projects and working with Re-Instate, please come along to our open day. Refreshments will be provided. RSVP. Barista Buddies is a new project that will support clients to learn some of the skills required in becoming a Barista. Hosted by Basils Cafe, Barista Buddies is funded by South London and the Maudsley. 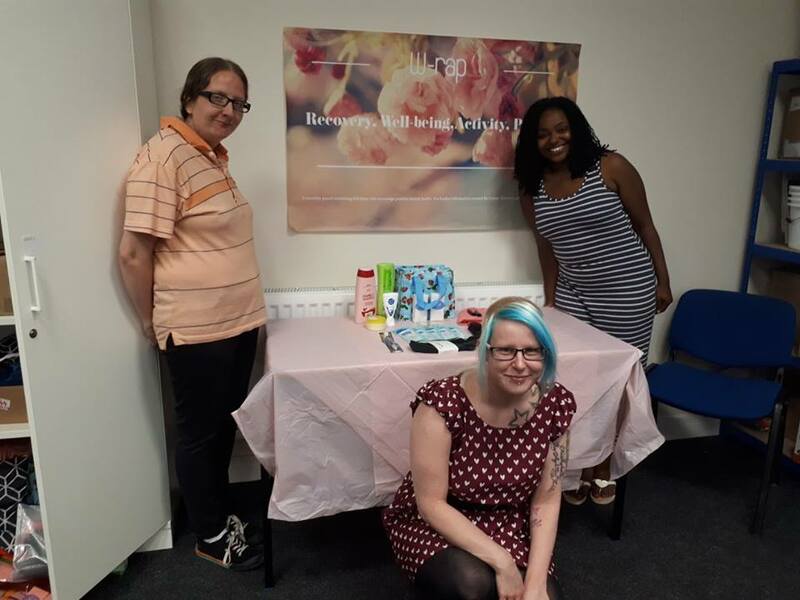 As part of NHS England’s Celebrating Public Participation in Healthcare grant scheme, Re-Instate were invited to showcase the success of our W-rap project and partnership with South London and the Maudsley Hospital. As one of only eight organisations in England to receive funding, our film is made entirely by people who use our services and celebrates the power of co-production. Even the music is composed by us! Huge thank you to everyone who took part in the making of the film. For further information, click HERE. 2019 is a big year for W-rap. In January we appointed, Colette Robinson, as W-rap Project Coordinator, to work with our funders to reach an increasing number of clients. 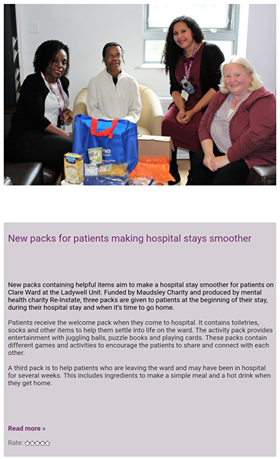 Thanks to South London and the Maudsley, the London Community Foundation and the London Borough of Bexley for believing in the project as much as we do. For more information, click HERE. 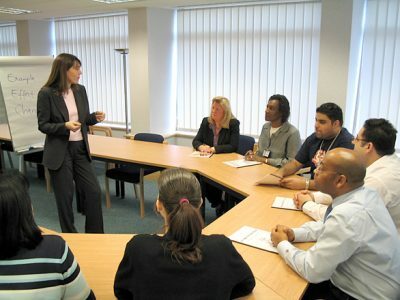 From September 2018, Re-Instate are running an Early Intervention project to compliment the successful Employment Service. The aim is simple, to offer people employment support at the appropriate time before a problem becomes a crisis! For more information, click HERE. 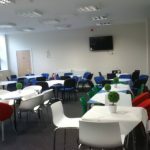 Did you know you can now hire our Community Hub for training, events and celebrations. Hire starts from as little as £20 per hour during the day. Weekend and evening hire is available. Re-Instates Employment Service is based at Belvedere Community Centre and supports people experiencing mental ill-health to access and retain paid work, education, training, work placements and volunteering opportunities. 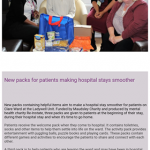 Working in partnership with Mind in Bexley and Oxleas NHS Foundation Trust we are commissioned by The London Borough of Bexley and Bexley Clinical Commissioning Group to deliver an innovative range of supported employment services. We have a large network of local and national employers who support Re-Instate. Re-Instates Community Hub is located in Erith, Kent. 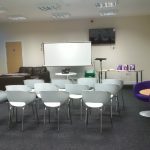 We offer a comprehensive range of services, we continue to operate our Social Enterprise and also offer cost effective training space and room hire for community groups and organisations. 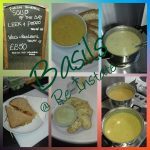 ‘Basils Cafe is staffed by people gaining valuable work experience and accredited training in safer food handling, customer service and much more. 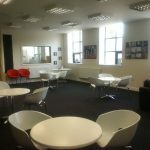 From April 2019, Re-Instates Community Hub, will be providing a full programme of employability and IT workshops for clients. Copyright © 2014, Re-Instate Ltd. Company no. 876027 | Charity no. 256433 | Vat no. 205 8295 67. 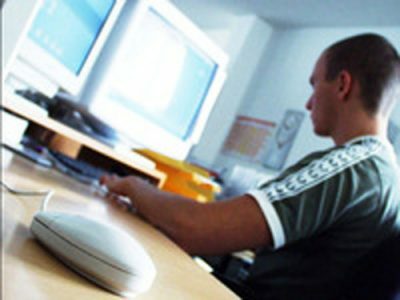 Site Developed by Premier Choice Internet.